6TH, 7TH, AND 8TH GRADE STUDENTS. Come join us for a fun-filled week! Elijah laid on a desert floor ready to give up. He had seen God do great things, but those felt like distant memories. Where was God when he was in danger? Where was God when he needed Him most? In the midst of those questions, Elijah was about to have a life-altering, history-changing encounter with the Creator of the Universe. He just had to stand up and continue walking toward a divine appointment with God. Elijah was one of the greatest Kingdom workers in all of Scripture, but he also passed his faith along to other Kingdom workers so that they, too, could continue advancing the Kingdom. 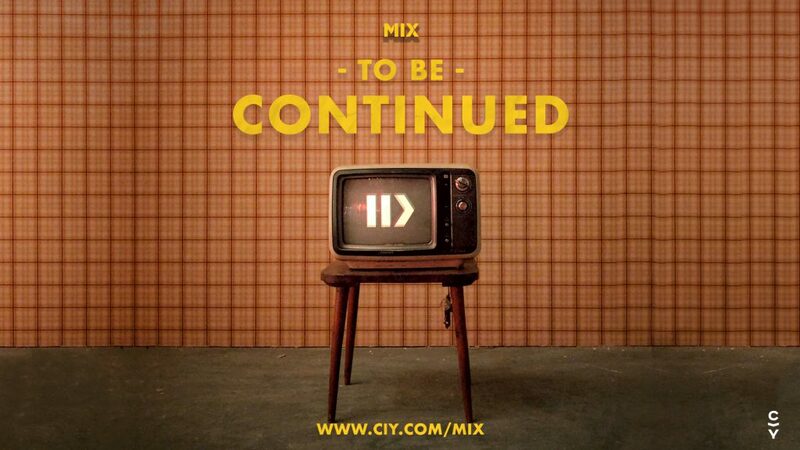 In 2019, CIY MIX will invite you to dive into the life of Elijah and learn what it means to continue standing up for God in a world that denies Him, to continue pressing on when all seems lost and to continue the call from God that has been given to each of His children since the dawn of time. Will you accept the call to continue Jesus’ command to point all people to Him? "Go and make disciples of all nations." Be One, Make One!